We're launching a radio station in the new year! 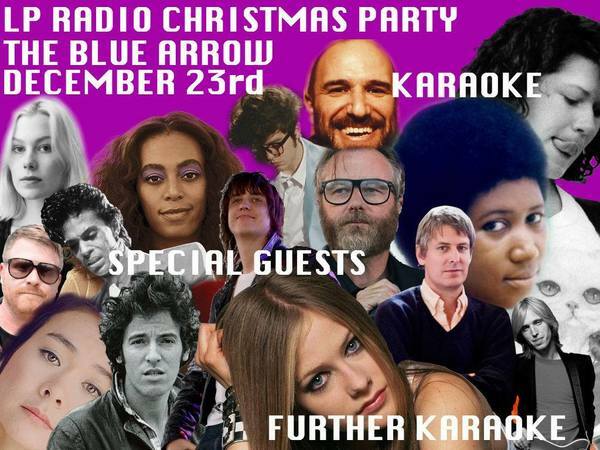 To celebrate being successfully funded we're hosting a Karaoke extravaganza with our pals at The Blue Arrow this Christmas! Line up your tune and show off your pipes, all hosted by Glasgow's king of sing, McGarryoke himself. Purple Pals can bring a +1 FREE OF CHARGE! Grab your tickets in advance. Purple Pals names will be on the door and +1 will be granted on proof of purchase!